We just spent 10 days at the Koto Inn. It is a lovely restored historical Japanese townhouse. It is beautifully furnished and the futons are great. I think that this is a perfect accommodation for a couple. If you have good friends, then this would also work. We traveled with another couple. The master bedroom is a nice size, but the second bedroom is much smaller. If you are traveling with friends or another couple, you might want to discuss or flip a coin for who gets the larger room. There is a well appointed kitchen and a fridge. The toilet is amazing and the bath is really wonderful. After a day of hiking, it is so nice to come back to a bath! They also have a washer/dryer which is such a nice perk. David checks in on you and helps with any questions you might have. I thought the service was exceptional. As far as location goes, I don't think you could ask for a better placed house. 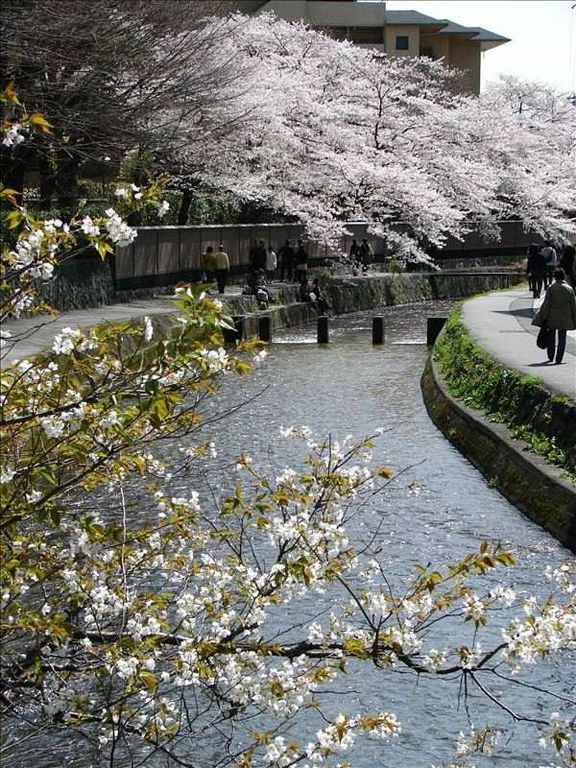 It is right in the middle of the Higashiyama district and super close to so many of the places you want to be. It is also very close to the subway and some great temples and gardens. We were all very happy about our stay. If there was one thing we could change, it would be the check out time, which is at 10 am. Most places have it at 11 am. But that is a very minor item for a lovely townhouse with great service and a wonderful location. I highly recommend staying there. And the day we were leaving was also a very busy day for them with travels of their own. So, it may usually be at 11, but for that day it needed to be at 10. Our stay in the michiya gave us a real idea of Japanese living. Futon beds, a low dining table (seating in pillows on floor) and a small but very functional living area. Excellent location, sparkling clean, beautiful but simple decor, well stocked kitchen, nice bath/shower - a perfect way to experience Kyoto. Amazing location, accommodations and host. David greeted us and was a gracious host. His space was amazing and very comfortable. I highly recommend staying at the Koto Inn. Comfortable place with character and great location. Great experience in Kyoto, based at Koto Inn. Appreciated the warm welcome, tips of where to eat and what to do. David & Yoshiko were fantastic hosts, very helpful when we needed anything & supplied lots of local information to make the most of our visit to Kyoto. The accomodation gave us some insight into what it was like to sleep & eat in the traditional Japanese way, but at the same time provided us with modern comforts such as heating, a modern bathroom with tub, washing machine & fully equiped kitchen.There is plenty to explore locally. Highly recommend for those looking for a Japanese lifestyle experience. We very much enjoyed our stay. The house was perfect for our visit to Kyoto. It is walking distance to the subway, as well as, several restaurants and points of interest. Other tourist spots are easily accessible via the subway & rail system. David and Yoshiko welcomed us and ensured that we were comfortable. Their home was cozy and clean and gave us some insight into a traditional Japanese home.